It wasn’t until the second half of Super Bowl LI that the battle really began. By then, many of you may have already left Houston’s NRG Stadium for the FBO, hoping to avoid the road traffic heading for the airports when the stadium emptied. It seemed like a good move at the time. The Houston Airport System reported more than 2,366 arrivals and departures among Hobby, Ellington, and Bush International Airports between Thursday and Monday. The other eleven regional airports reported an additional 1,456 movements by aircraft carrying Super Bowl fans during the course of the week. Argus International reported similar numbers in its TRAQPak report, including 273 arrivals on Super Sunday alone, bringing to 500 the total number of aircraft on the ground at game time. Houston saw a 17% increase in corporate air traffic for Super Bowl LI compared to the 2016 game in San Jose. It turned out that there was no rush, thanks to the first overtime in Super Bowl history. But whether or not you left early, it was smooth sailing once you arrived at the FBO. 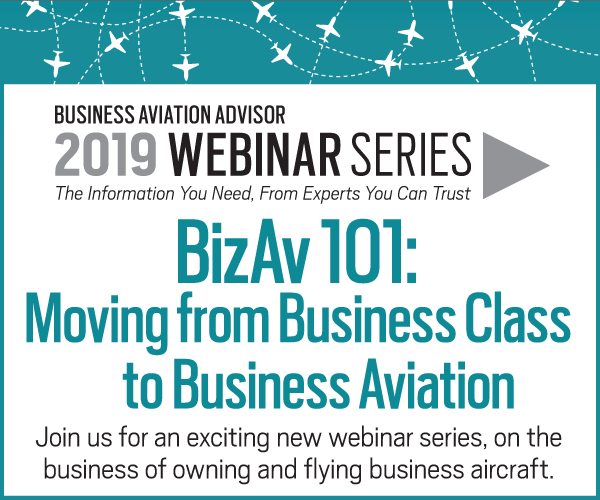 And thanks to the advanced preparations made by aircraft manufacturers and service providers in Houston, your aircraft and crew were ready to depart when regulation time expired – even if you’d encountered any maintenance issues en route to Houston. 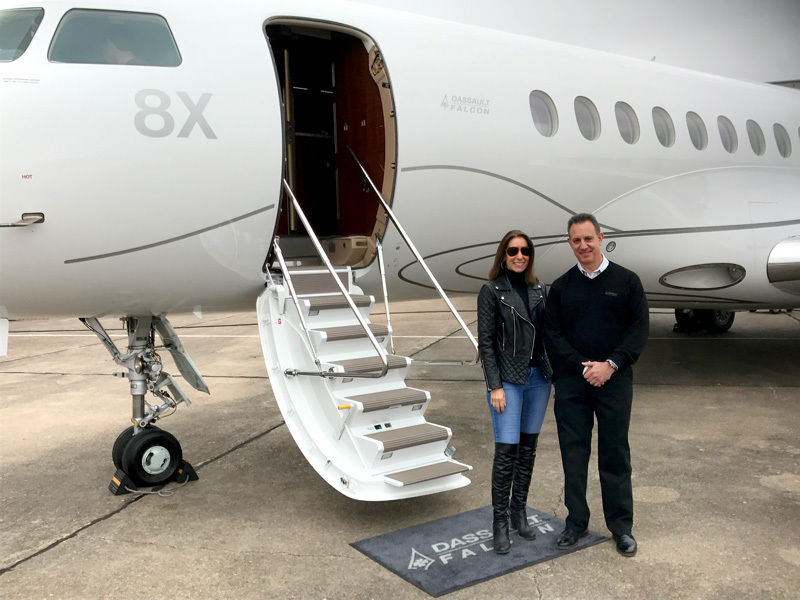 Paul Floreck, Dassault Falcon Jet SVP Sales-Western US & CA, Janine Ianarelli, President, Par Avion Ltd.
Maybe the NFL needed an extra 3 minutes, 58 seconds to crown a Super Bowl victor. But your aviation service providers didn’t need any extra time to make sure that your aircraft and crew were ready to go when you were. 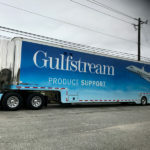 Gulfstream FAST mobile support vehicle. 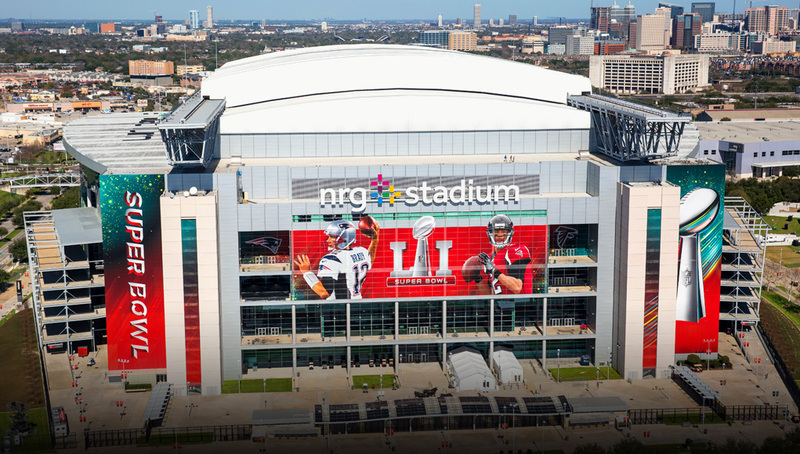 Jet Aviation successfully supported the surge of VIP customers that arrived at our FBO in Houston, TX to attend Super Bowl LI. We handled 106 movements over the course of 4 days. Aircraft were staged on 3 of our ramps. 8 additional Jet Aviation staff from other bases were flown in to help support the event. As a courtesy to our customers, catering and NFL-themed gift bags were provided in our FBO lobby, as well as the opportunity to win raffle prizes. The Bombardier mobile response units were manned by two technicians each from February 3-6. Equipped with state-of-the-art diagnostic tools supporting Learjet, Challenger, and Global aircraft, these Field Service Representatives were called on to perform a very few unscheduled maintenance events, including repairing a windshield and verifying brake accumulators. 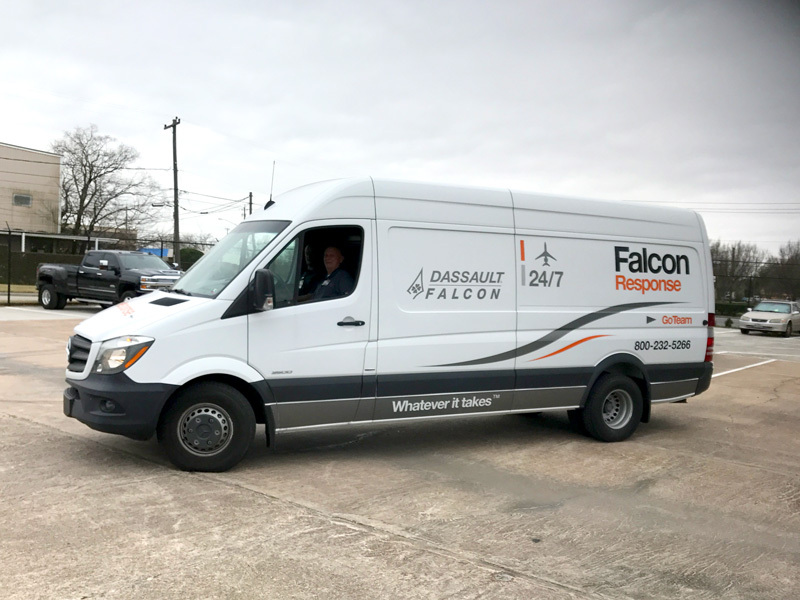 The Dassault Falcon Jet GO Team and Field Tech representatives Brian Witbeck and David Reid were ready with on-ground services to support Falcon owners with parts, tools, and specialized equipment. But nothing was needed, as Falcon Jet owners and operators experienced trouble-free flying to Super Bowl LI. Prospective owners of Dassault’s Falcon 8X business jet were able to tour the company’s demonstrator aircraft on static display at Hobby Airport, hosted by Paul Floreck, Falcon Jets’ Senior Vice President, Western U.S. and Canada. Embraer Executive Jets reported Customer Support activity in Houston during Super Bowl week. Its Mesa, AZ-based Mobile Rescue Unit, in coordination with Embraer Authorized Service Center StandardAero, stood by for Legacy aircraft at Bush International Airport and at MillionAir HOU for Phenom aircraft. Embraer’s Spare Parts Warehouse, in Memphis, was also ready to supply parts on a next-flight-out basis. Gama Aviation increased its AOG peak period support in preparation for the large wave of business jets arriving in Houston for Super Bowl LI, including their managed fleet aircraft as well as drop-in maintenance customers. It’s a good thing that they were: Gama’s Mobile Service Units (MSU) and field service engineers responded to more than ten requests for consumable services (O2, nitrogen, oil), as well as five AOG requests (including: engine service, flight display unit, and airframe issues). Gama also handled more than twenty service requests, two specific AOG requests, and more than fifty departure/arrival special handling requests from its managed aircraft owners. Gama plans to provide similar onsite support at other 2017 events which anticipate significant business jet traffic. Operators of aircraft equipped with GE turbine engines had no requirement for GE Aviation’s onsite technical support in Houston. StandardAero, GE Aviation’s Authorized Service Center and dedicated field service representatives in Houston stood by to support Challenger 601/604/605 owners and operators with comprehensive line maintenance, removals, and re-installations of engines and line-replaceable units (LRUs) and engine spares for CF34-3 engines. Gulfstream had a significant team in place to support Gulfstream operators in Houston during Super Bowl week. 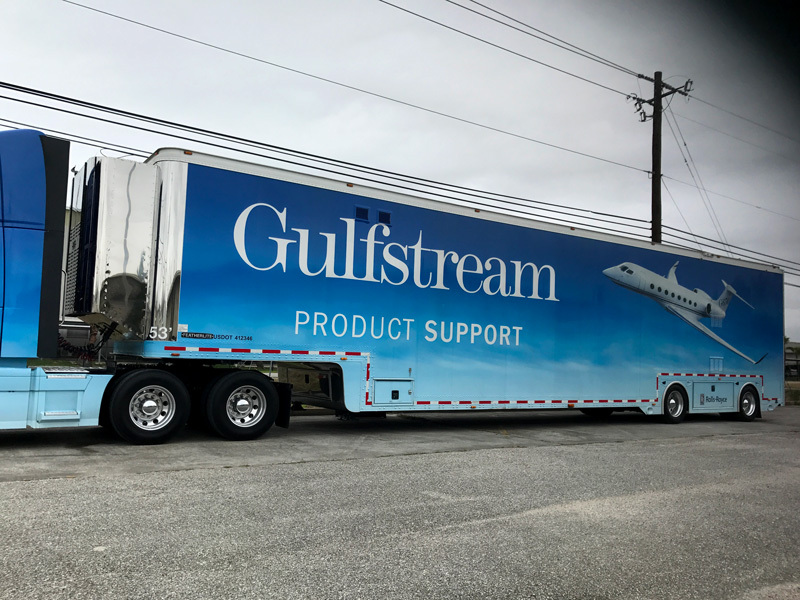 The tractor-trailer that is part of Gulfstream’s Field and Airborne Support Team (FAST) was positioned at Jet Aviation’s Hobby Airport FBO. 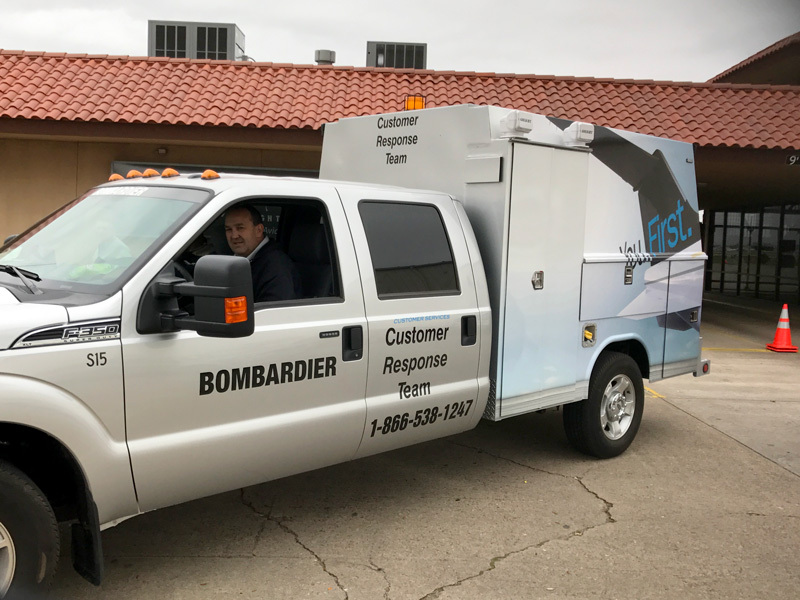 This specially equipped 74-foot vehicle was staffed with four technicians, and is equipped with enough parts and tools to help multiple customers simultaneously. 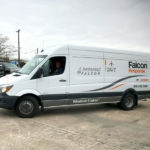 There was a second custom-outfitted FAST truck positioned at nearby Sugar Land Regional Airport, and an equipped van located at Ellington Airport in Houston. 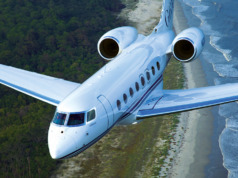 Each vehicle was staffed with two qualified Gulfstream technicians. 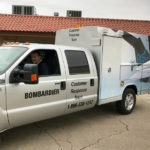 Gulfstream’s Houston-area field service representatives (FSRs), Eddie Hernandez and Louie Casias were on hand to assist, and its Dallas/Fort Worth-based FSRs Devon Lohr and Lance Pate also were available. 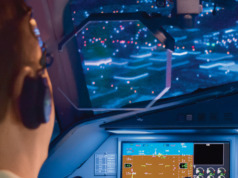 Honeywell had Avionics and Mechanical Technical Support Engineers (TSE) standing by in the event they were needed to support any AOG service requirements during Super Bowl week. 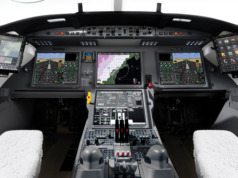 Additionally, Honeywell made preparations to ensure that a stock of commonly used parts was on-hand and reserved in anticipation of any possible needs. Its Aerospace Remote Connect tool was also available to diagnose an issue securely and to determine if dispatching one of the local TSEs for on-site support was needed. Fractional share company NetJets transported hundreds of its share owners and Marquis Card holders to and from Houston for Super Bowl LI smoothly and without interruption. The company scheduled more than 300 flights into and out of the region. 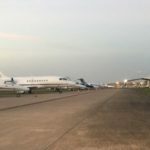 Share owners and their guests arrived and departed from an exclusive NetJets reception facility at the Signature FBO at Ellington Airport (KEFD), a public airport located southeast of downtown Houston. NetJets created a private hospitality lounge on-site, equipped with a bar, catering, and televisions. More than 50 NetJets operations coordinators posted there ensured that everything from IT, to scheduling, to flight operations, to ground transportation, was seamless. Owners who attended Super Bowl LI avoided air-to-ground-to-air transition delays via NetJets’ “airport within an airport” facility at Signature Flight EFD. Owners and operators of P&WC-powered aircraft also experienced no maintenance delays while attending Super Bowl LI, as the on-site team had no requests for service. P&WC has the world’s largest worldwide service network and most experienced service experts in the business ready to serve its business aviation customers at Super Bowl and other special events with significant turbine aircraft traffic. Priester Aviation, a leading charter/management company, and Signature Flight Support co-hosted a successful hospitality welcome reception for Super Bowl LI at Signature’s Houston Hobby Airport FBO (KHOU). Guests and flight crews from all over the country were welcomed with a full catered buffet and refreshments during their stay at the FBO. Pilots and cabin crew members from more than seventy aircraft watched the game in the Executive and Crew Lounges. Rolls-Royce prepared for the surge in business aviation traffic experienced by Super Bowl host cities, and Houston was no different. It was there and ready to support owners during Super Bowl week should any maintenance issue have arisen, but thanks to the operational reliability of its turbine engines, Rolls-Royce experienced no service calls from aircraft visiting Houston for the game. Rolls-Royce Customer Manager John Marsh was in the area as the owner/operator focal point for all engine-related issues. Assisting John were members of the Rolls-Royce On-Wing Care maintenance organization. 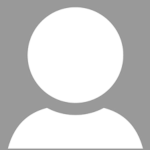 The Textron Aviation 1Call support team experienced no service calls from Cessna Citation, Beechcraft King Air, or Hawker owners and operators attending Super Bowl LI. 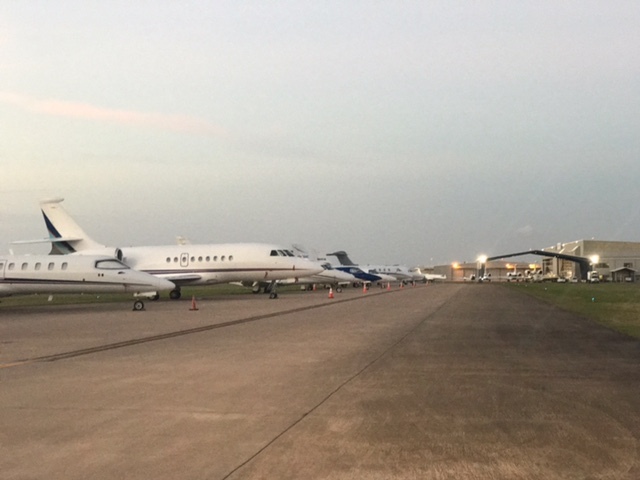 But just in case, three of Textron Aviation’s more than 60 Mobile Service Units (MSUs) were positioned in the Houston area to support the full line of turbine business jet and turboprop aircraft attending the event. These MSUs are equipped to perform limited inspections, engine, tire and brake service, and more. Additionally, as part of the Textron Air Response Service, U.S.-based support aircraft were available to rush parts and technicians in response to AOG situations to keep Textron Aviation owners and operators in the air.